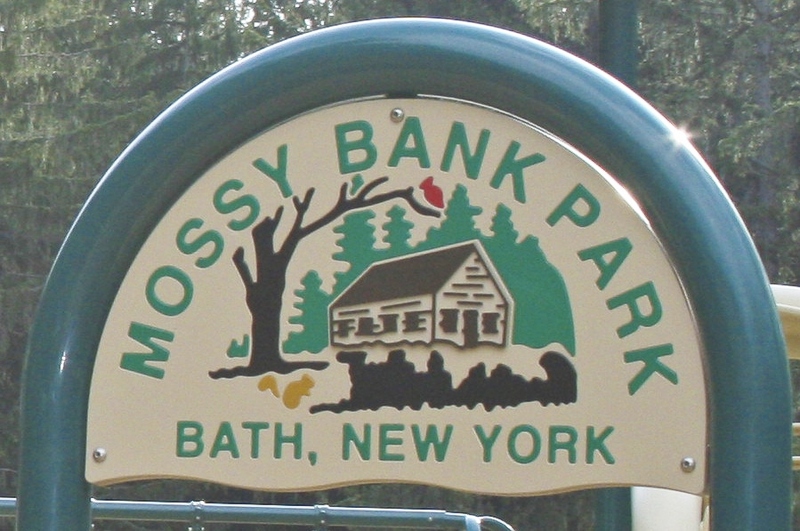 Welcome to Mossy Bank Park and Nature Center in Bath, NY! 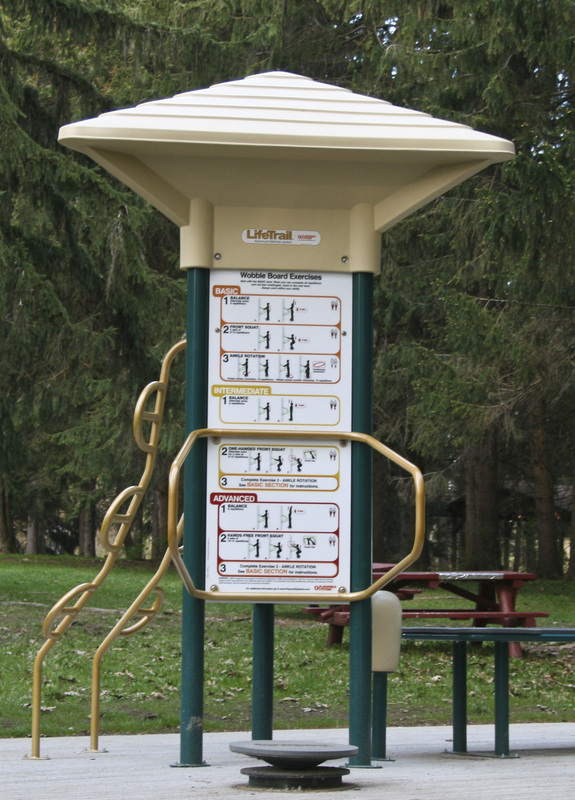 The park has playgrounds, pavilions, hiking trails and a beautiful overlook of Bath, NY and the Cohocton River. 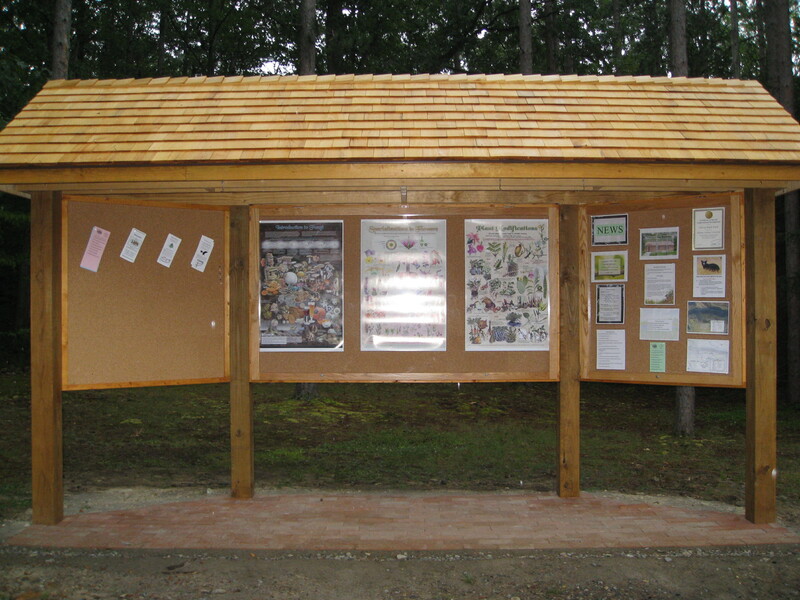 We also have a Nature Center which has various events throughout the year! Summer or fall the foliage is spectacular. 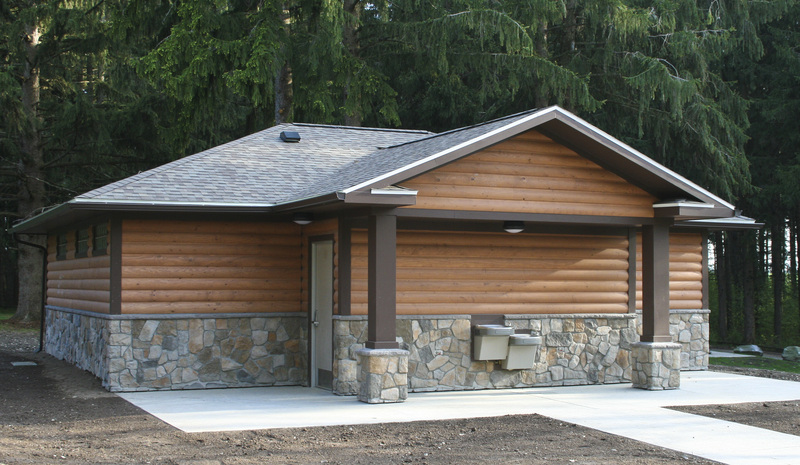 It is an ideal spot for a family picnic with covered picnic pavilions and seasonal bathroom facilities. 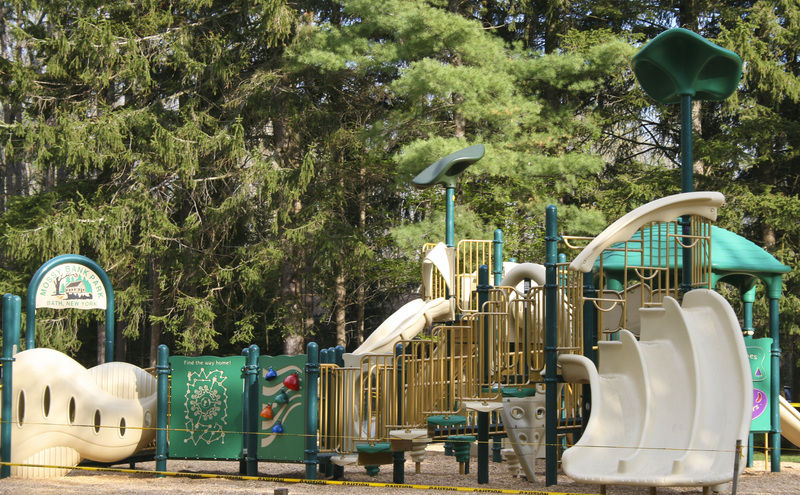 Enjoy a short walk down the nature trails to the magnificent view from the overlook where you will have a scenic panoramic view of the Village of Bath, The Cohocton River, Interstate 86 and the Cohocton Valley. 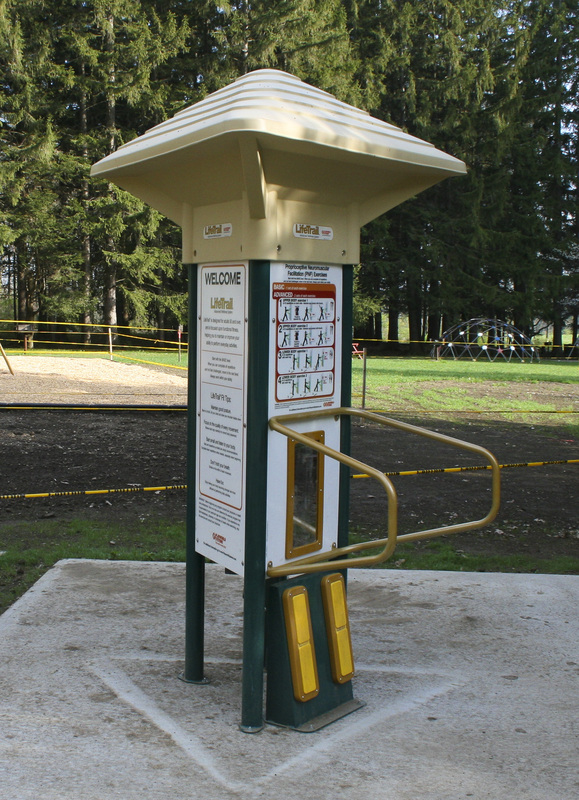 Please let us know what you think of the park and our programs by filling out this survey! We've been featured in an current issue of Life in the Finger Lakes! Look for the Travel Guide 2012. 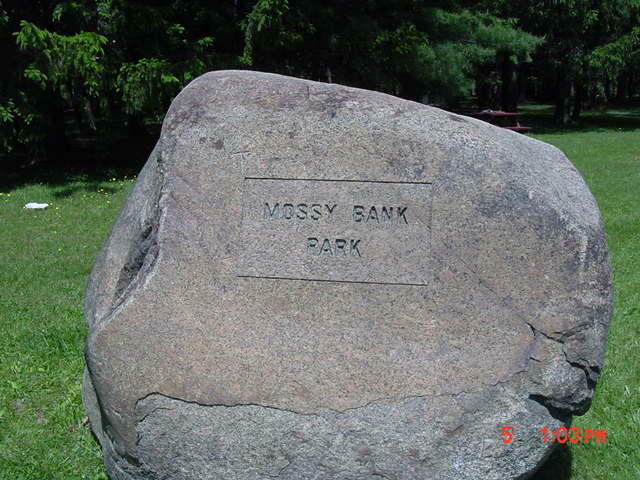 The article on Mossy Bank is entitled "The Best View You've (Probably) Never Seen"
Please make a note if the donation is in honor or memory of a specific person.